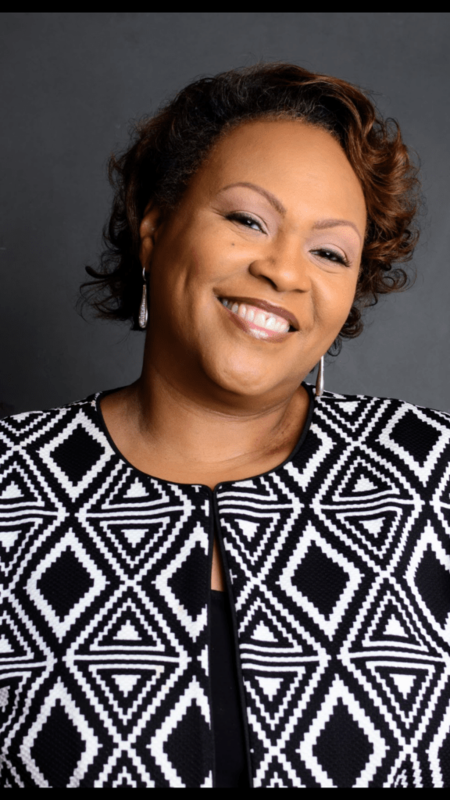 Kevette Burwell is a native Washingtonian and a 1985 Vocal Music graduate of the Duke Ellington School of the Arts. After graduating from Duke Ellington, she continued studying voice at the University of Maryland under Carmen Balthrop. 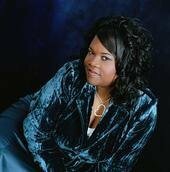 Her gift of singing has made room for her to sing with many great gospel artists throughout the years. She was the featured teenager on “In Performance at the White House” where she performed with Leontyne Price and gospel great Richard Smallwood for President and Mrs. Reagan and Vice President and Mrs. Bush. Kevette was one the featured soloist at the University of Maryland’s Clarice Smith Performing Arts Center during the “This Is Her Story, This Is Her Song” symposium and concert. 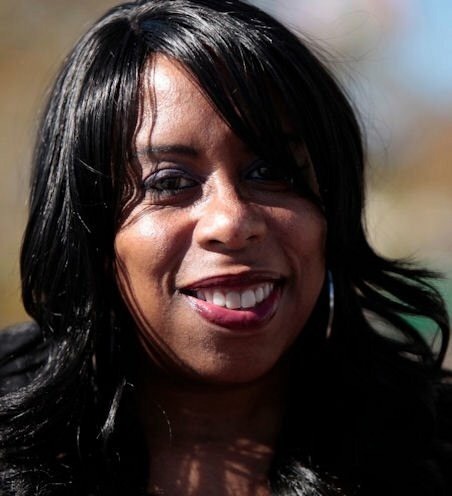 Currently, Kevette is a Supervisory Ethics Specialist at the National Institutes of Health. 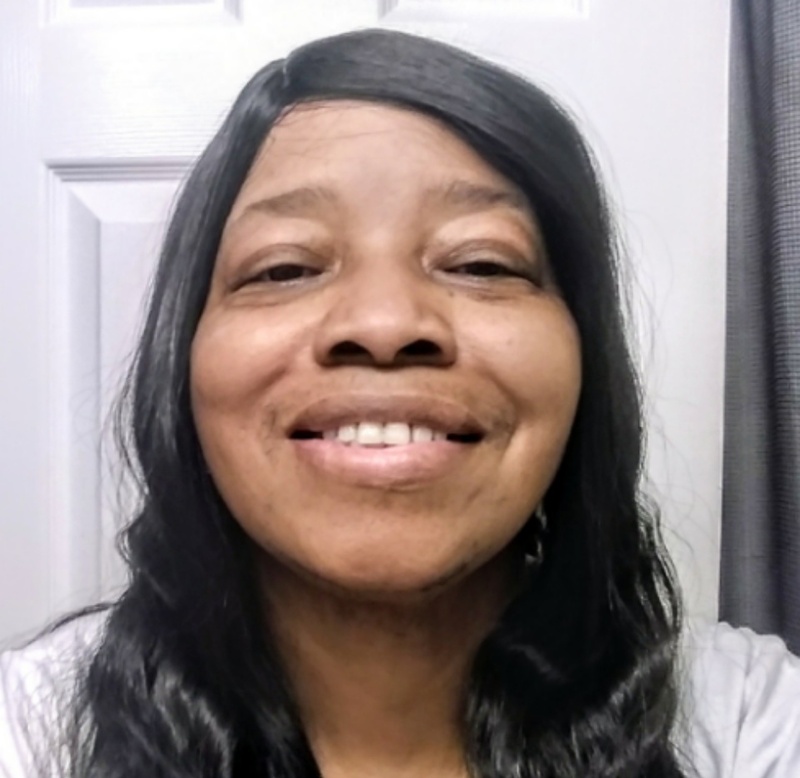 However, she continues using her gift of singing at the First Baptist Church of Glenarden and with singing groups Hillside 7 and Mike McCoy and Voices United. She is also a noted vocal coach in the metropolitan area. She is married to Robert “Bobby” Burwell and they have two wonderful children, Melanie and Robert “Tre’”. 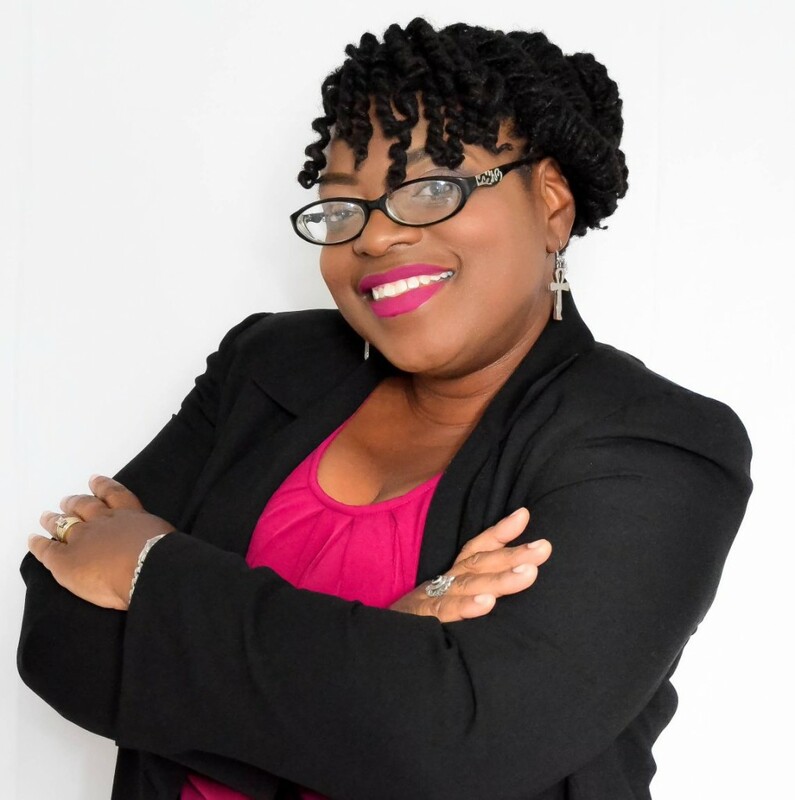 Kevette believes that the purpose of music and singing is to take the listener to a time or place where they remember an event that is significant to them personally. “My responsibility, as an artist, is to encourage, uplift, and bring the good news of Jesus Christ to my listening audience. Ronald Lee Newman is an artistic producer and manager. 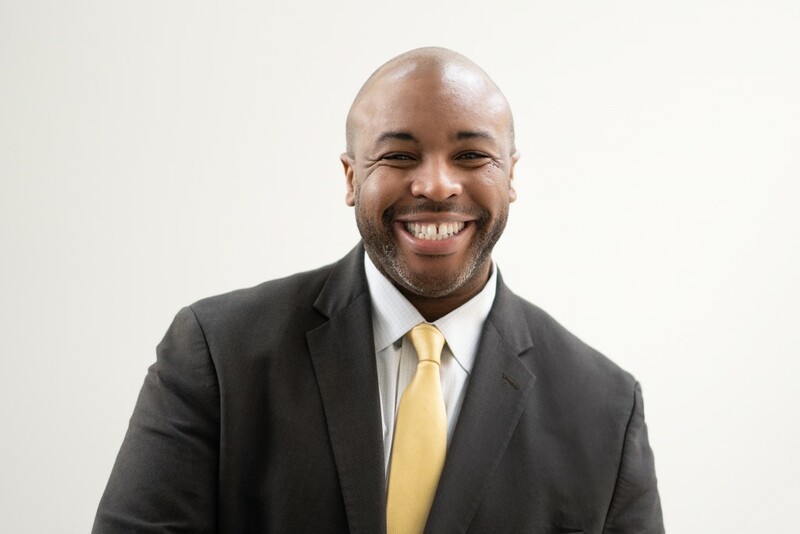 He most recently served as the Chief Operating Officer for the Duke Ellington School of the Arts and Project Director for the $178 million Ellington School modernization and expansion. Mr. Newman has traveled across the country producing/managing productions, including:Debbie Allen’s Dancing in the Wings, Magic Flute, TIMBUKTU!, Ain’t Misbehavin’, Enchantment of Dreams, Ragtime, L’occasione fa il ladro, Cosi Fan Tutte, Barber of Seville, A Liberating Prayer: A Love Song For Mumia, Once on This Island, Dreamgirls, The Wiz, Mike Malone’s Black Nativity and Black Broadway, Harlem to Hollywood, Daplin and Tubman. Additionally, Mr. Newman has held positions at the Washington National Opera (John F. Kennedy Center for the Performing Arts), Opera Theatre of Northern Virginia and Kaiser Permanente Educational Theatre Programs. 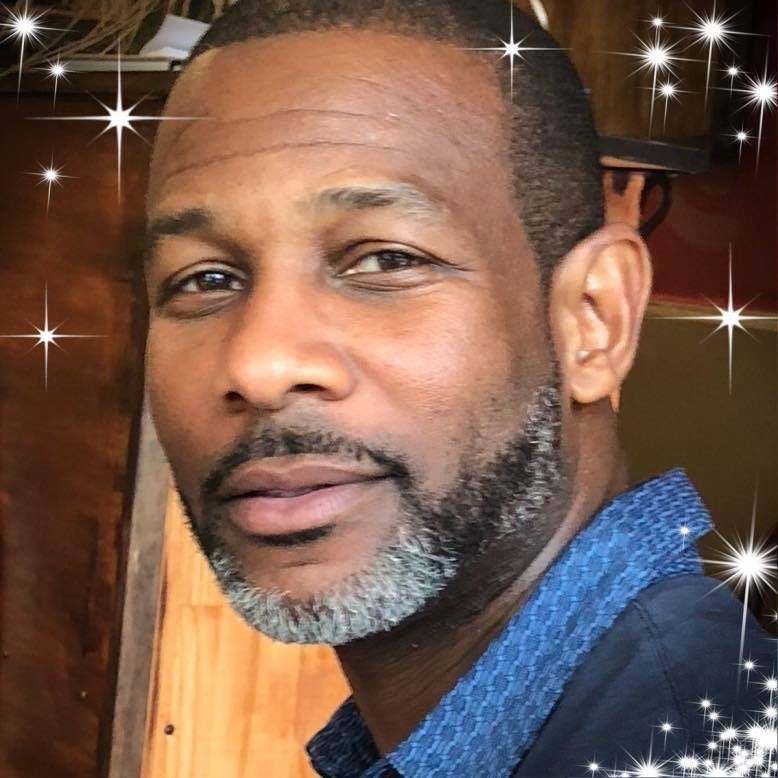 Mr. Newman is a 1994 graduate of the Duke Ellington School of the Arts (Vocal Music) and Howard University (Arts Administration), and currently he is the Managing Director of the August Wilson Cultural Center in Pittsburgh, PA. Since childhood, District of Columbia native Linda Madison has had her sights set on Hollywood. She was determined to make an impact on the industry in a big way. She was a gifted acting student, and after graduating from Washington, DC’s Duke Ellington School of the Arts (Class of 1981), the young dreamer journeyed to Los Angeles in 1984 to pique her talents in various aspects of the entertainment industry. After making her mark in Los Angeles, she returned to the DC area in 1994. Although the area is known more for politics rather than premieres, Linda’s creativity flourished. She expanded her reach and began offering services through her new venture Public Relations Diva Production currently known as LRM Entertainment Media. She created a new niche in the industry, because she created fan-friendly websites for celebrity clients to showcase their accomplishments, promote upcoming projects and to connect them with their fans across the world. Because of her innovative approach to public relations, she was featured in the Upscale Magazine article “Starting a Business Online” (February 2000 issue). In addition to her career endeavors, Linda has a passion for philanthropy. She is currently involved with HER Resiliency Center and Washington Legal Clinic for the Homeless. 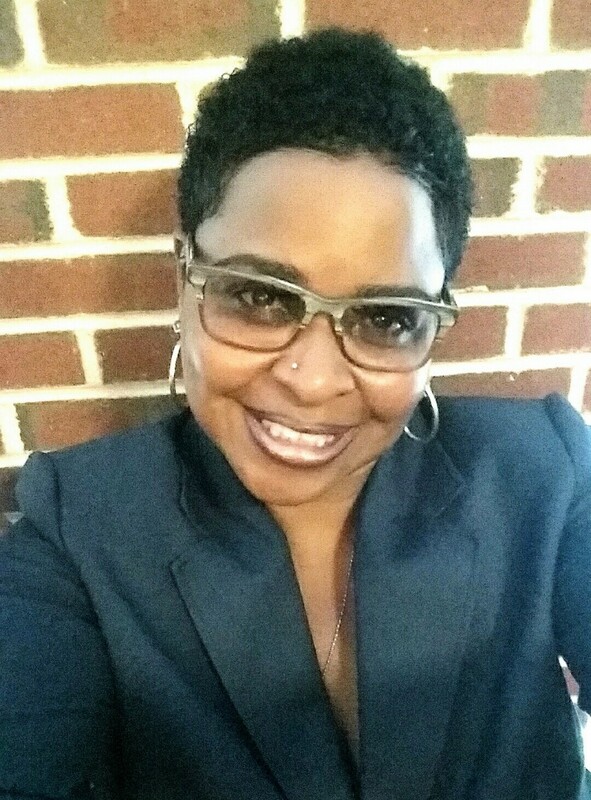 LaFreda Little, known to many simply as FRe, is a top producing Associate Real Estate Broker who is a licensed Realtor® in MD and DC since 2011. FRe is a member of the National Association of Realtors® (NAR), Maryland Realtors® (MR) and Prince George’s County Association of Realtors® (PGCAR). In addition to working real estate, which pays the bills, FRe’s other passion is all things music. She is an indie artist, singer, songwriter, music producer and engineer whose stage name is FResTiLe. She debuted her self-produced, indie released album “Born Capricorn” in 2007, which qualified her to become a 6 category voting member of NARAS (The Grammy’s), where she has been a member since 2010. FRe enjoys creating music in her home studio and is working on a new project to be released in the near future. High school was an amazing and unforgettable experience for FRe. She attended the prestigious Duke Ellington School of the Arts from ’83-’85 in Washington, DC, honed her craft as a vocal music major under the direction of Mr. Edward Jackson, and while Senior Class President was awarded monetary scholarshipsfor college. FRe chose to attend the University of Maryland at College Park where she experienced an active campus life that did not disappoint. By sophomore year, she became a Resident Assistant for 60 female freshman students; Selected for Who’s Who Among Students in American Colleges and Universities; Sang in an local R&B/Jazz band; Pledged Alpha Kappa Alpha Sorority, Inc. and served as chapter President and Dean of Pledges for a line of 23; Voted by UMCP’s Pan-Hellenic Council as “Greek Woman of the Year” beating out all of the other black greek sorority nominees, and she managed to graduate on time in ’89 with a B.A. degree in Radio, Television, and Film (RTVF). She also has an M.S. degree in International Real Estate from Florida International University at Miami’s Graduate School of Business and the recipient of the Director’s Award in recognition of outstanding performance and contribution for her graduating class. FRe is currently serving one of two positions as VP of Programming on the Duke Ellington School of the Arts Alumni Association Board. When she isn’t closing real estate deals or renovating properties, you can find her attending any arts-related event where live music is most likely involved or being created. Shuyinthia has a passion for teaching and assisting youth with tapping into their true potential. She’s served as a private academic tutor since 2001, having worked with three prominent tutoring and SAT prep companies before forming Butterfly Works – an educational tutoring company. She strongly believes that once children are introduced to their true abilities, encouraged to feel confident in learning new methods, they have the opportunity to soar. She attended George Washington University, where she studied psychology and music. She is currently learning jazz violin as an addendum to her classical training. She aspires to learn and grow in the field of education and create a non-profit to teach youth financial literacy and the importance of philanthropy, in the near future. She loves to volunteer with local community groups, helping in various ways that she can. In addition to her love of education and music she also enjoys calligraphy and golf. Jocelyn McClure is a graduate of the Duke Ellington School of the Art’s class of 1978. Her involvement with Ellington has spanned decades; from attending as a student, to becoming the inaugural president of the formerly recognized DESA Alumni Association which she helped found in 2005, to currently serving in the capacity of VP of Communications for the DESA Alumni Association. Upon graduating from Ellington, Jocelyn attended Catholic University of America on a vocal music scholarship. After entering the work force, Jocelyn married, had two sons and developed a career as a Realtor® and an investor which she’s done for 28 years. Robin A. Jones is a 1981 graduate of the Duke Ellington School of the Arts (Vocal Music) and alumni of Howard University. She is the Assistant to the Executive Vice President of Business Development & Finance at HMS Host Int’l – a global airport restaurant and concession company. For eight years, Robin has served as the Financial Secretary of the Ladies First Aid Union of Churches (LFAU) – an 80 year old organization of church nurses. Robin works directly with LFAU’s Treasurer and is responsible for collecting annual dues as well as maintaining LFAU’s fiscal records and financial reports. Continuing her love for the arts, Robin is a member of the Our House Theatre Company – a Christian based drama program for youth between the ages of 4 -17. Robin has worked as hair and make-up artist, costume and wardrobe assistant, and Assistant Director during her 10 years with Our House. As a singer, Robin has performed throughout the U.S. since graduating from Ellington. Her most notable performance includes singing the National Anthem at the Susan G. Komen annual “Race for the Cure” to an audience of 30,000. 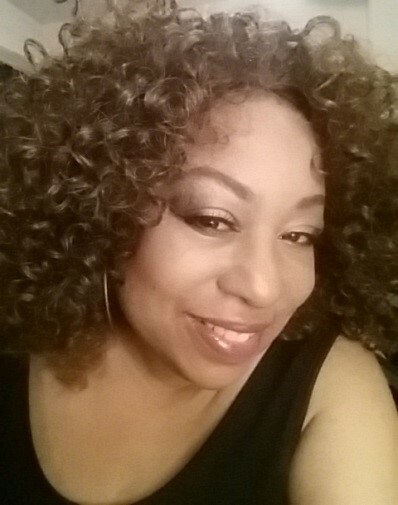 Robin is currently the Program Director of Smooth Jazz Sundays on the internet station WMEL Radio. Additionally, Robin hosts two shows for the station, “The Jazz Hang Suite”, a contemporary smooth jazz show, and the R&B slow jams show, “Blue Lights in the Basement”. Most recently, she was the guest co-host on “Southern Soul Rumpin’ with Nick Johnson at station WPFW 89.3 in Washington, DC. Andrew Smith, is a native Washingtonian and a Duke Ellington School of the Arts Alumnus. 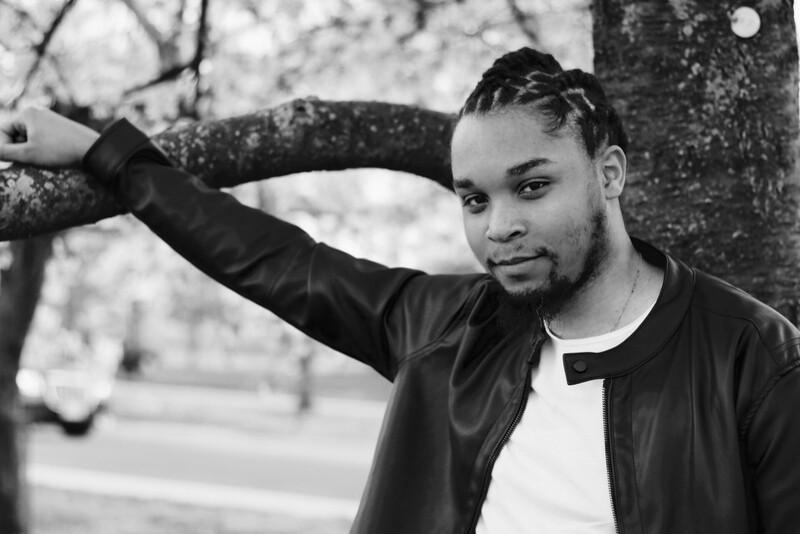 Andrew graduated from George Mason University (GMU) in 2014 and received his Bachelors of Music Degree in Vocal Performance. He has recently received his Master of Music Degree from The Catholic University of America (CUA). While at George Mason University, he studied voice with Samuel L. E.Bonds and while at Catholic University, he participated in the opera program of the Benjamin T. Rome School of Music and while there, has been heard in many roles. Mr. Smith joined the Voice Faculty at The Duke Ellington School of the Arts in 2014, where he is currently the Sight-Singing Coordinator, Assistant Director of The Duke Ellington Show Choir, Assistant Conductor of both the Duke Ellington Concert Choir and Ellington Chorale, as well as the Front of House Operations Manager. Mr. Smith is also the co-founder of Seek 2 Save LLC, which is an organization that creates opportunities for members of the community to practice their passion and skillset, so that they may positively impact the community. Through their four branches of Service, the Arts, Ministry, and Education, their goal is to build each individual holistically and revitalize the importance of Service, the Arts, Education and Service in each individual. Mr. Smith is a lover of both God and music, especially Gospel Music. He is the Praise and Worship Leader at Zion Baptist Church in DC and he is the founder, arranger and director of The Genesis Music Ministry. He enjoys helping others through the gift of music and is uplifted because of ministry through music. He is thankful to God for the gift of music and for the support and teachings of family and friends. Sundiata received his Bachelor of Fine Arts Degree from the School of Visual Arts in New York City (1989). He has worked for several advertising agencies and magazines including New Yorker, Peter Max Studios, Callahan & Mitty. He was the first African-American Graphic Designer at Atlantic Records in 1990. Throughout the years Sundiata has embraced African history and culture. Aside from his position as a Logistics & Facilities Manager for GRID Alternatives in Washington, D.C., he travels extensively and is currently writing a movie screenplay about the Moors in Spain. I am one of the first Students to attend Duke Ellington in the year of 1974. Mike Malone was the Director of Duke Ellington School of the Performing Arts. My Major of Study was Dance. Charles Algins was and still is the Director of the Dance Department. Claude Barrett and Jimmy Thurston also Debbie Alen were my Dance Instructors. I have three (3) children, Shuyinthia Thonic Farle-Hembry, Don Ar’mond Anderson and Mason Durrell Farley. Two of my children have attended Duke Ellington School of the Performing Arts. Majoring in Instrumental Music and the Theater Technical Departments. I am now retired from the Department of Defense 24 years as an Administrative Assistant Officer to the Director of Defense and to serveral Cheifs of Different Department within DOD. I miss being a part of the Arts Environment. I do visit the John F. Kennedy Center 4 times a year just to be around the Arts. I enjoy all types of Art Dance, Instrumental Music, Vocal Music, Theater Tech, Visual Art and Theater. I feel at home when I am around other Artist. I am very much pleased to see that the School is still running and operating very strong since I have attended classes there. “A very nice experience indeed I must say”.